love these birds along the coast. such fun. Thank you. They are so much fun to photograph and observe. Thanks for reading. 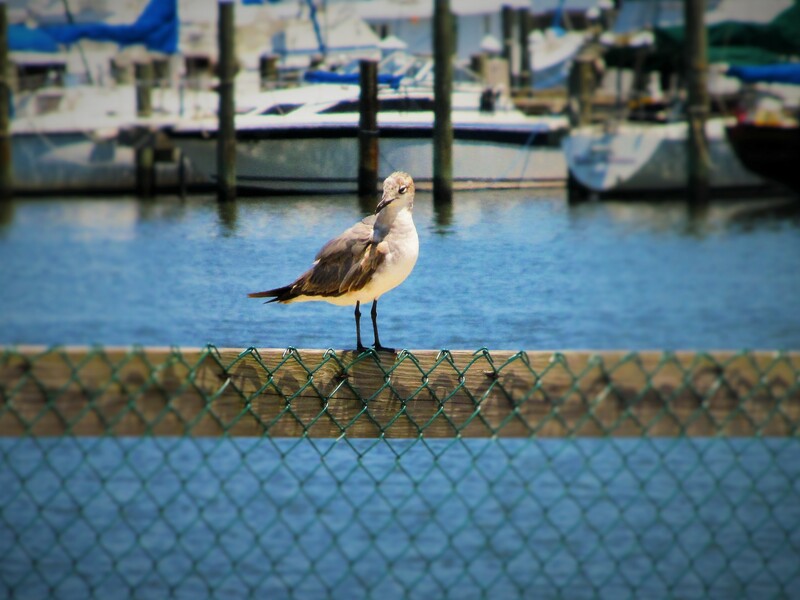 Last year while my husband and I vacationed at Panama City Beach, that is exactly what I thought of the birds on the beach. Thanks for the reminder.